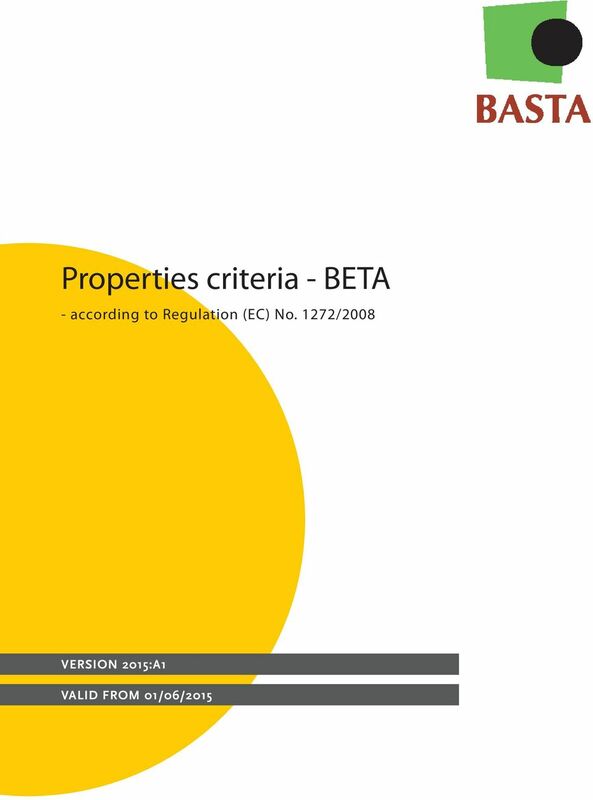 Download "Properties criteria - BETA"
Label elements of the CLP regulation The CLP regulation (Classification, Labelling and Packaging of substances and mixtures) institutes new hazard symbols and standard phrases, and new classification rules. 1. Scope This standard establishes environmental requirements for cleaning/degreasing agents. 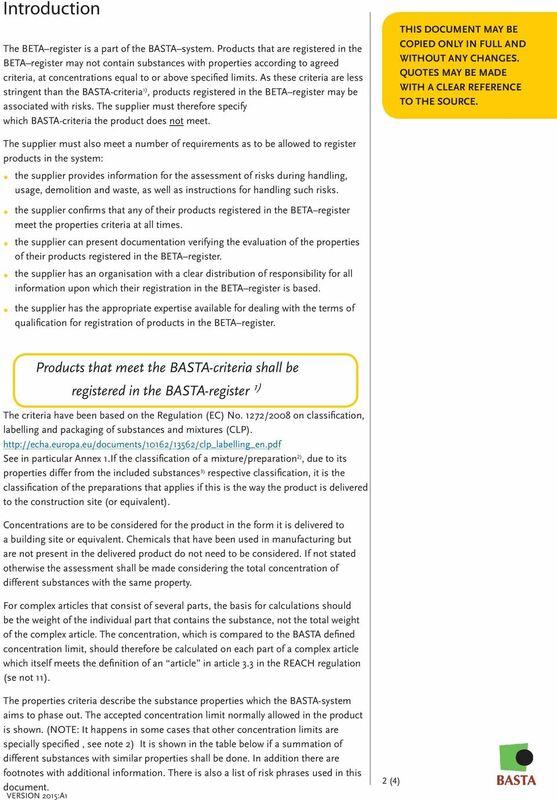 UNEP and the Secretariat of the Basel Convention would appreciate receiving a copy of any material that uses this publication as a source. 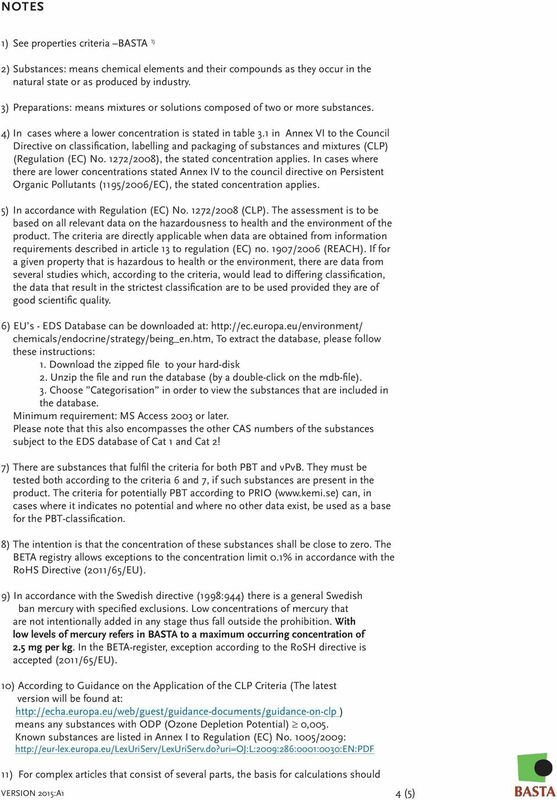 ** * Safety data sheet in accordance with regulation (EC) No 1907/2006 1. 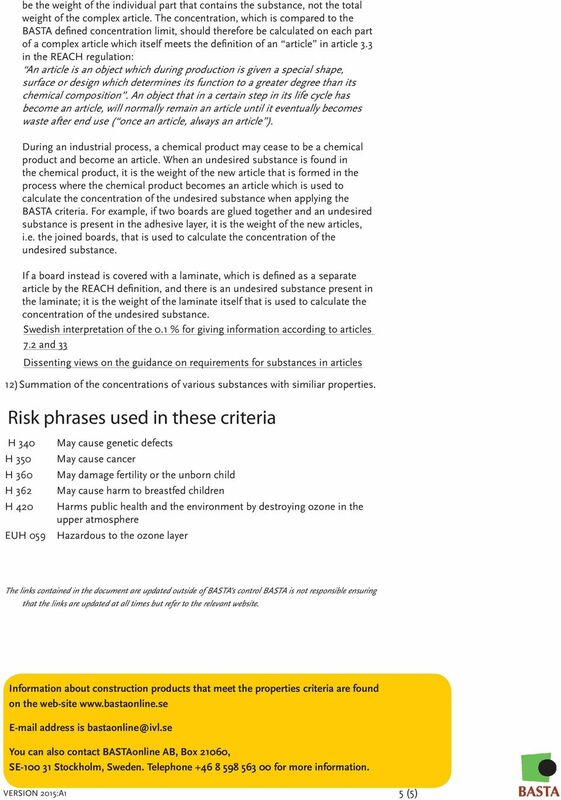 Identification of the substance/mixture and of the company/undertaking 1.1. 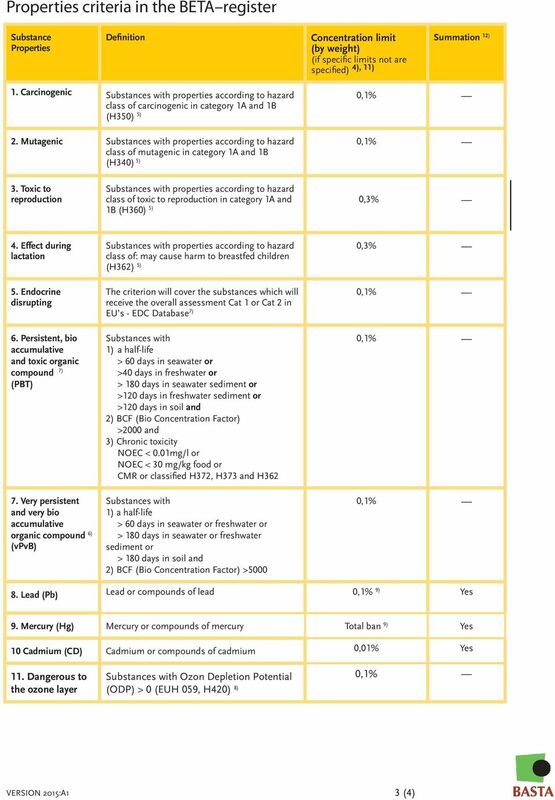 Product identifier Trade name Relaroom extract 1.2.